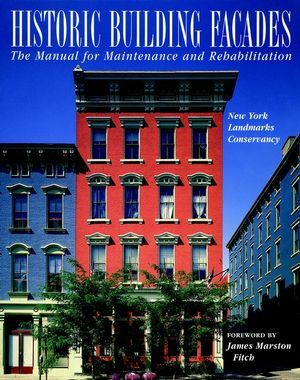 This essential technical reference gives building professionals the knowledge and tools they need to better diagnose building-related deterioration, identify sound treatment options and solutions, and design to minimize performance problems on new projects. 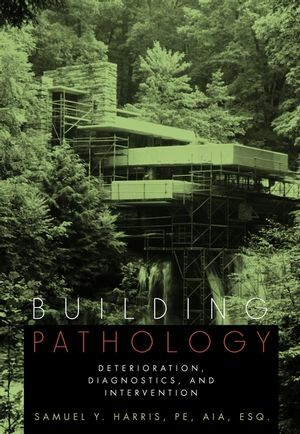 Combining a clear and accessible explanation of the principles and mechanisms of building deterioration with coverage of a broad array of intervention methods, it is a ready resource for anyone whose work is concerned with improving building performance. SAMUEL Y. HARRIS, PE, AIA, Esq., is an architect, structural engineer, and attorney. He leads his own consulting company, S. Harris & Co., and serves as an adjunct professor at The University of Pennsylvania and at Goucher College.